The first interest rate swap trade at Tradeweb executed between Union Investment and Citigroup has already been cleared following connection to Eurex. Tradeweb has established a direct connection to Eurex Clearing for the clearing of over-the-counter (OTC) interest rate products to improve workflow efficiencies. An interest rate swaps trade between Union Investment and Citigroup Global Markets executed on Tradeweb’s platform has already been successfully cleared using the direct connectivity. “For Eurex Clearing, the connection with Tradeweb is another building block in its efforts to offer an attractive EU27 solution for clearing OTC interest rate swap products,” Matthias Graulich, member of the Eurex Clearing executive board, commented. As part of the arrangement, Eurex Clearing has added Tradeweb to its approved trade sources (ATS) for trade registration of OTC interest rate products, meaning Tradeweb’s clients and liquidity providers can submit trades directly to Eurex’s OTC central clearing counterparty (CCP) for clearing. 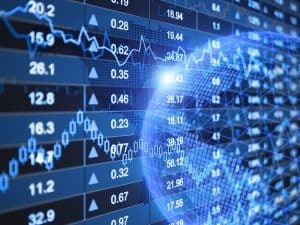 “As a leading interest rate swaps marketplace, Tradeweb is focused on delivering streamlined, lower latency workflows, while simultaneously offering clients flexibility and choice in their clearing counterparty selection in any environment,” Enrico Bruni, head of Europe and Asia business at Tradeweb, said. Both companies added that the logic behind the connection was to create workflow and execution efficiencies for both buy- and sell-side firms using Tradeweb and Eurex services, with straight-through-processing. 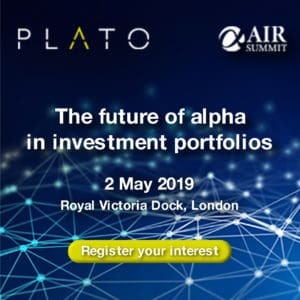 Christoph Hock, Union Investment’s head of multi-asset trading, said that the direct clearing connection has provided the asset manager with “more robust and cost-effective ways” to submit interest rate swaps trades for clearing, “thus helping us achieve better results for our clients”. 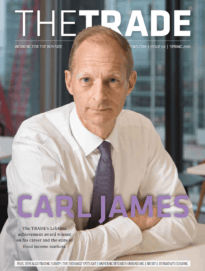 Tradeweb has seen a strong performance so far this year in terms of trading activity after stating earlier this month that it had seen a 38% year-on-year increase in volumes during October. The firm has also already topped its annual total from last year following a record month in September 2018 where average daily volume was $592 billion.